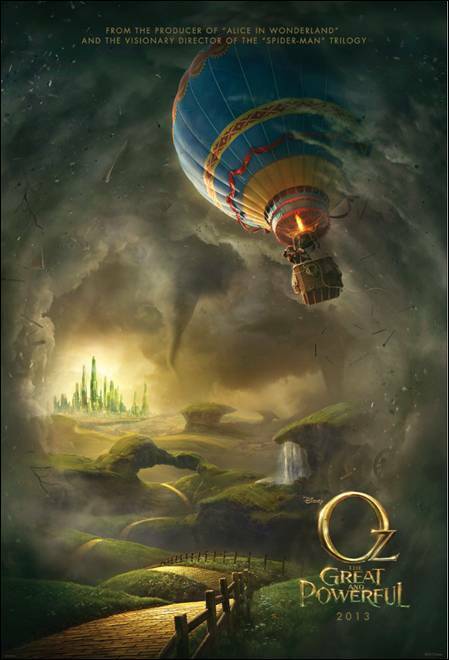 “Oz The Great and Powerful” is produced by Joe Roth and written by Mitchell Kapner and David Lindsay-Abaire(credit not final). Grant Curtis, Philip Steuer and Palak Patel are serving as executive producers. “Oz The Great and Powerful” opens in U.S. theaters on March 8, 2013.